In the App Store released a new version of the popular lenses, Prisma. In the updated program, users can apply different filters within a single screen. In addition, from the application interface disappeared all the “extra” buttons that, according to developers, should do the Prisma. Prisma 2.0 for the first time to radically re-designed. In the application there tape filters, with which you can apply processing without leaving the list of filters. In addition, the opportunity to adjust the treatment power of the original image, as well as new styles. 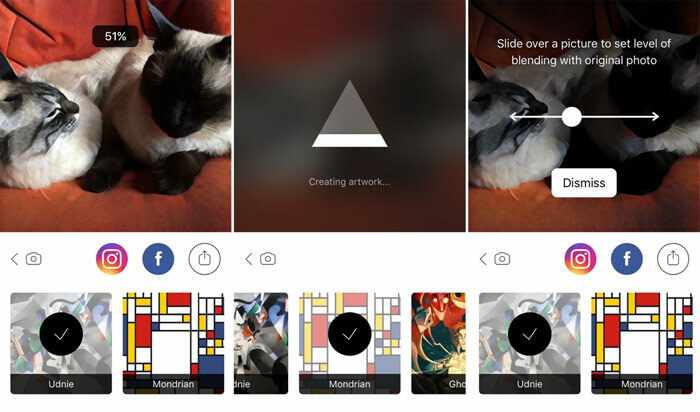 Prisma users will now get alerts on new filters daily. In the app settings there is an option to automatically set the logo on the treated fabric. The developers of the Prism note that the image processing speed is doubled. App Prisma was released in App Store on 11 June and within 10 days became the leader by number of downloads in ten countries. On the app’s popularity even began to complain about the users of social networks: the dominance of the same type of processed images in the news, many seemed tedious. 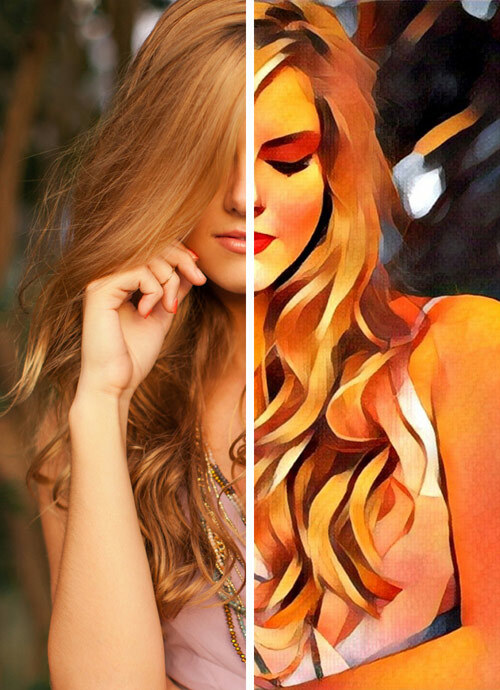 App Prisma is used for processing photos. 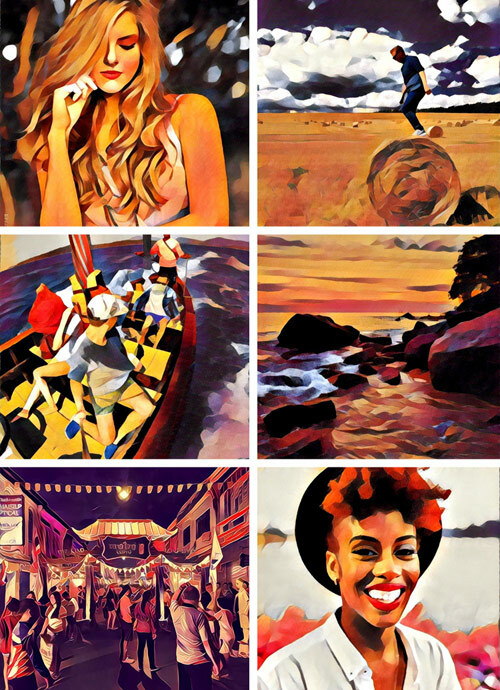 Using neural networks it “redraws” the image, stylizing them under paintings by famous artists. At the moment to handle available two dozen filters. It is expected that the version of the Android app, which is scheduled for release the first half of July, will be released with a new design.